Made With Dad is a fun-filled, super-sized book of activities. At 250+ pages in length, there is something for everyone, from simple to advanced projects, and they really are designed to be a joint effort between child and adult. Made With Dad is filled with experiments, craft, DIY, cooking and other projects. Each has step-by-step instructions, and projects are interspersed with advice for parents and background information (safety, materials, equipment, science concepts and so on). The book itself includes lots of diagrams and photos, and there is a complementary Made With Dad website with printable designs and templates. 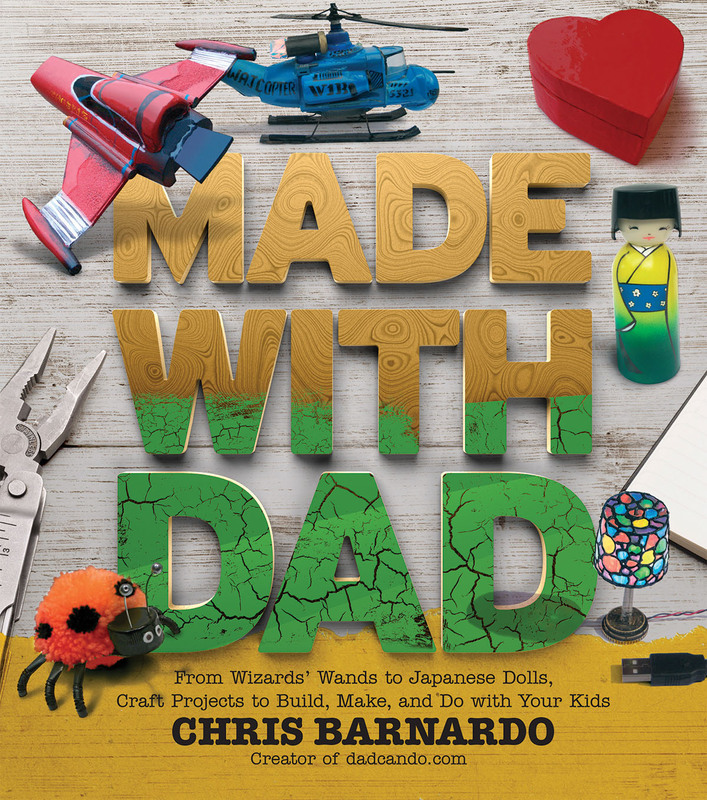 Made With Dad is a great book, perfect for a gift, and promises a stack of enjoyment, both in its reading and application.